Standard 90.1-1999 contains numerous improvements over the 1989 version, including enhancements in energy efficiency levels, an expanded scope to include existing buildings, and an entire document written in mandatory enforceable language suitable for code adoption. The standard, now available in separate editions of I-P and SI units, addresses national and international needs. 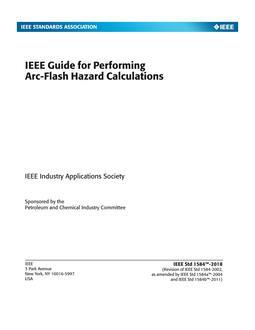 Other improvements include simplification of energy efficiency requirements and prescriptive options for all components, in addition to performance-based approaches. Designated as a continuous maintenance standard, the content provides a document that is both maintainable and ready for use by end users in the code community. 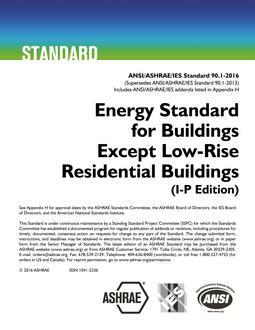 This standard is under continuous maintenance, which is a process ASHRAE uses to keep standards current through the issuance of addenda, or revisions.